Oregon voted November 4th to become the 3rd state to legalize marijuana for adults. Joining Washington D.C. (technically not a state) and Alaska (who’s polls closed 2 hours after ours did), Oregon sent a clear message to the nation and the world, enough is enough! Two states and Washington D.C. voted to legalize marijuana for adult use. Oregon passed Measure 91 55.9% to 44.1%, showing that our vote by mail system brings out the largest possible vote, achieving a 69.5% registered voter turnout in a Midterm election, a veritable deluge of voters compared to many states (Florida only had a 48.7% turnout and their medical marijuana initiative failed by only 2.4%!) . In Alaska they voted yes on Ballot Measure 2 with a 4.3% margin of 52.15% to 47.85%. In Washington D.C., with only a 32.4 % voter turnout, the citizens resoundingly passed their Initiative 71 with a yes vote of 64.69%! Their vote sent a sharp message to Capital Hill, the ultimate executor of the disenfranchised city/state, who has the power to overrule their new law. In Oregon, it was the third straight voter initiative in the general election dealing with either legalizing or increasing access to cannabis. 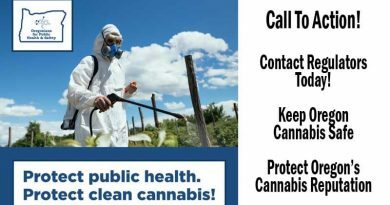 In 2010, Measure 74 lost 44.21% to 55.79% and would have created state licensed dispensaries under the current medical marijuana system, something the legislature did last year. In 2012, Measure 80 lost 46.75% to 53.25% and would have legalized marijuana for adult use and also created a system to regulate cannabis sales. M 80 would have provided larger possession amounts than Measure 91, though the system that it detailed was arguably more complicated. It was Oregon’s third initiative to legalize for adults. In 1986, 26 years before Measure 80 and 28 years before Measure 91, Oregon was the first state to have an initiative to legalize marijuana for adults. Measure 5 would have allowed personal possession and growing of marijuana solely for personal use and allowed a person a criminal defense if charged. The initiative lost miserably 26.33% to 73.67%, but the movement was started and many of our activist leaders today had a hand in the original Measure. Three of Oregon’s major marijuana leaders backed the initiative. John Sajo, founder and director of Voter Power, Paul Stanford, the author of Measure 80 and founder of THCF Clinics, and Madeline Martinez, founder of Oregon NORML, and current owner of the World Famous Cannabis Cafe in Portland all eventually publicly backed the measure. Three high profile raids and prosecutions on medical dispensaries swayed the vote. The raids and prosecution of Bill Esbensen and the 45th Parallel in Ontario, Sarah Bennett and the Human Collective in Tigard, and Lori and Lee Duckworth of So NORML in Medford were distasteful and overreaching, and voters showed that at the polls. The police and District Attorneys across Oregon that oppose marijuana legislation inadvertently drove voters to our side with their para-military terrorist style raids, cliché arguments and reefer madness lies. 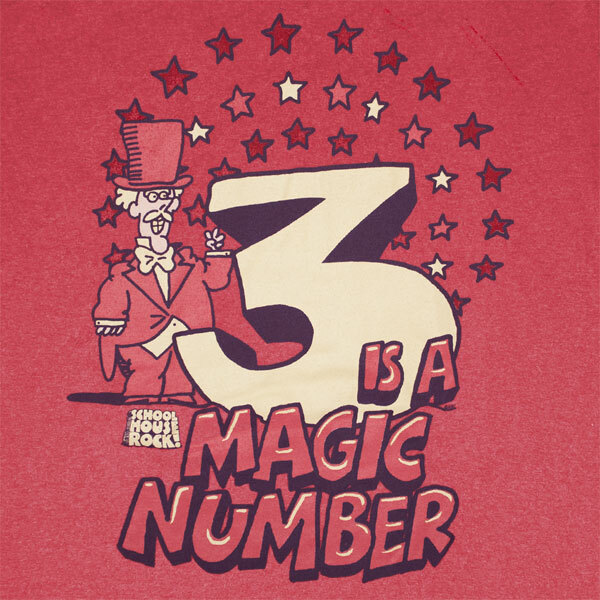 Yes, it seems that, “Three is a magic number, yes it is, its a magic number”… just as the classic Schoolhouse Rock song proclaimed! 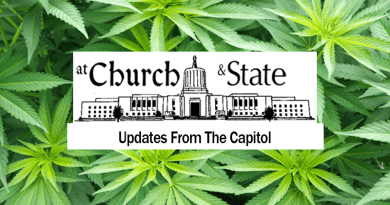 Marijuana Legislation Update: Some Have Made It, Many Are Out. 04/18/2017 Anthony Taylor Comments Off on Marijuana Legislation Update: Some Have Made It, Many Are Out. 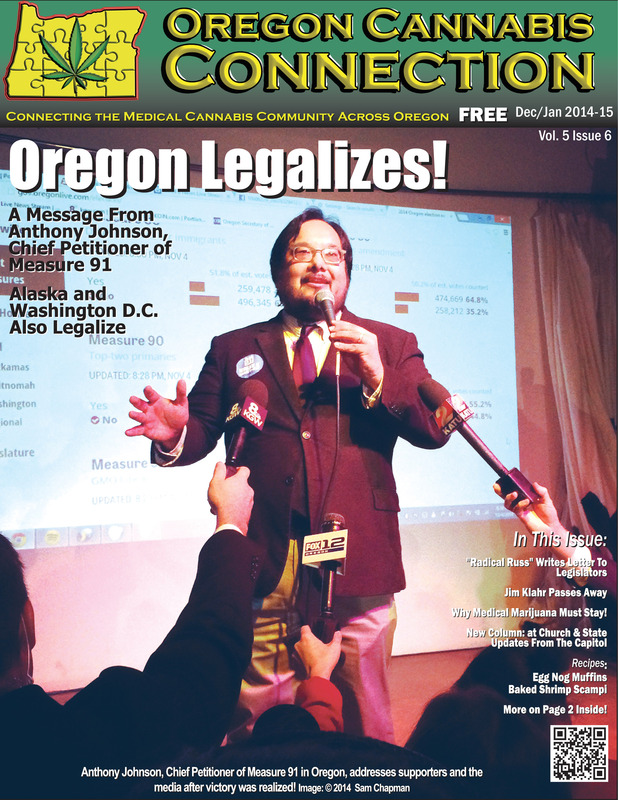 02/01/2015 Keith Mansur Comments Off on Oregon Legalizes Cannabis!